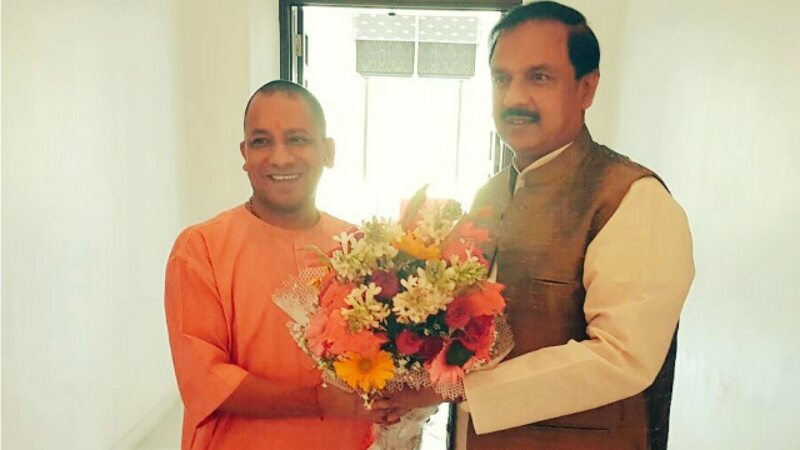 Union Minister of State Tourism and Culture Mahesh Sharma was speaking at a rally in Bhajan Lal temple in Bulandshahr on March 14, when he made some shocking statements. The Member of Parliament from Gautam Buddh Nagar said that how can you expect a Member of Parliament MP to fulfill wishes of people when God himself cannot? “Even today, people in other districts, including eastern Uttar Pradesh’s Ballia, do not get enough food. When the children go to school, they fill the stomach with mid-day meal, the rest are hungry. If the God who created us cannot fulfill your wishes then how could an MP?” Sharma added. The much-anticipated 2019 Lok Sabha elections are just around the corner. While the Bharatiya Janata Party will look to consolidate their hold at the Centre for a consecutive second term, the Congress party is aiming to bounce back after their abysmal performance in 2014. The arrogance and high headed attitude of our Netas doesn’t seem to end. On Saturday, Mahesh Sharma also referred to Congress leader Priyanka Gandhi as ‘Pappi’ after calling party president Rahul Gandhi ‘Pappu’ during a public meet in Sikandrabad near Bulandshahr. The Congress objected to the minister’s speech. Pawan Sharma, the party spokesperson in Noida, said the MP’s speech indicated that he was scared of a political contest. “When a foreign tourist reaches the airport, he or she is given a welcome kit wherein dos and don’ts are mentioned for them during their stay in India”.